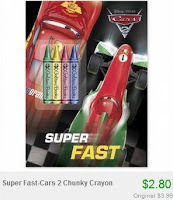 Huge Pixar Cars Sale: Clothes, Toys, Books & More from $2.80 + Possible Free Shipping! 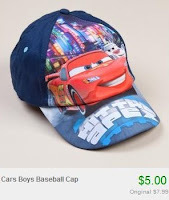 Totsy is having a huge Pixar's Cars products sale. Prices start at just $2.80 and are up to 76% off regular prices. Plus, you'll get free shipping if this is your first order within 30 days of creating your Totsy account!